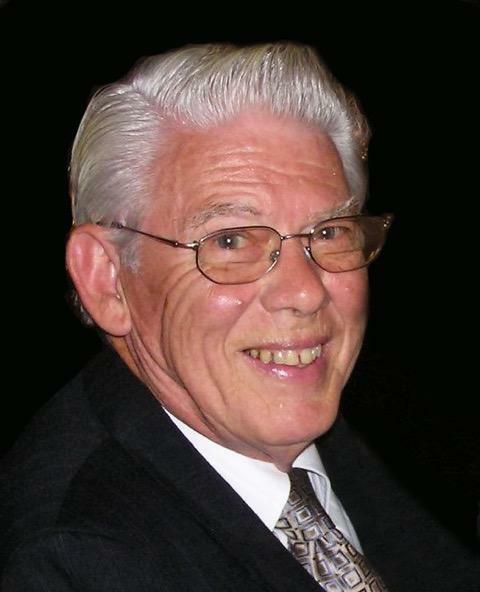 It is with great sadness that the family of Jack L. Bleakney announces his passing on April 3, 2018 at the Aurora Manor in Aurora, OH, after a long struggle with kidney and heart disease. He was 82 years of age. Jack was born July 15, 1935 in Elderton, Pennsylvania, the son of the late E. Earl and Nellie (Elder) Bleakney. He will be lovingly remembered by his wife of almost 62 years, Patricia (Davis) Bleakney, and their children Craig Bleakney, Kim (Mark James) Bleakney and Amy (Curtis) Hartenstine. And by his grandchildren April Bleakney, Sophia Maya and Sawyer Bock Hartenstine. By his brother, Robert E. (Charlesetta) Bleakney; sister, Vivian B. (Thomas) Hincy, and several nieces and nephews. He was predeceased by sister, Bonnie B. (Dale) Kiger. Jack was born, raised and married in Pennsylvania, graduating from Waynesburg High School with the class of 1954. He moved with his family to Aurora in 1970. Jack was employed 38 years in the banking industry. He loved the outdoors, spending his leisure time at home working on their property where he created a park-like appearance, his pride and joy! Jack and Patti enjoyed traveling throughout the country in their RV and, in recent years, spent their winters in Punta Gorda, FL. Services will be held on Wednesday, April 18, 2018 at Valley Presbyterian Church 17560 Chillicothe Road, Chagrin Falls, OH, 44023. Family will receive guests from 10:00am until the 11:00am church service, with luncheon to follow. Final resting place will follow at the Aurora Cemetery. Donations may be made in Jack's memory to Valley Presbyterian Church or to any kidney or heart foundation. Arrangements are by the Green Family Funeral Home & Crematory Service in Mantua, where condolences and memories may be viewed at www.greenfamilyfuneralhome.com.